When Republic Cement launched "Tibay Mo, Inspirasyon Ko!" Search for the Tibay Hero contest in 2014, thousands of entries poured in—each with a heartwarming and inspiring story to tell. Among all these stories, Aling Delia Balonzo's touching tale stood out. She shares a tiny home with her 13 children and the nine young ones she has adopted through the years as a practicing midwife. After around a year of construction, the design of Palafox Architecture was finally brought to life. 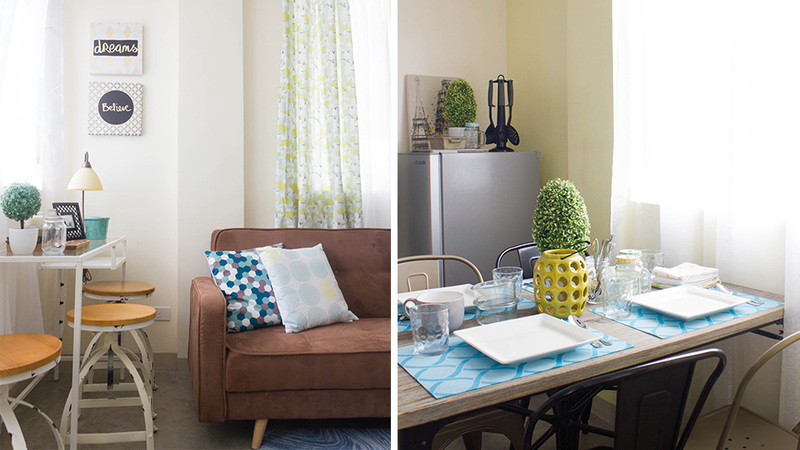 With the help of Real Living's Dagny Madamba and Paula de Guzman, the place was made homey and inviting.